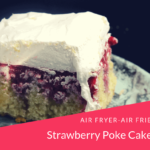 Air fryer cakes are so easy to make and everyone loves cake. 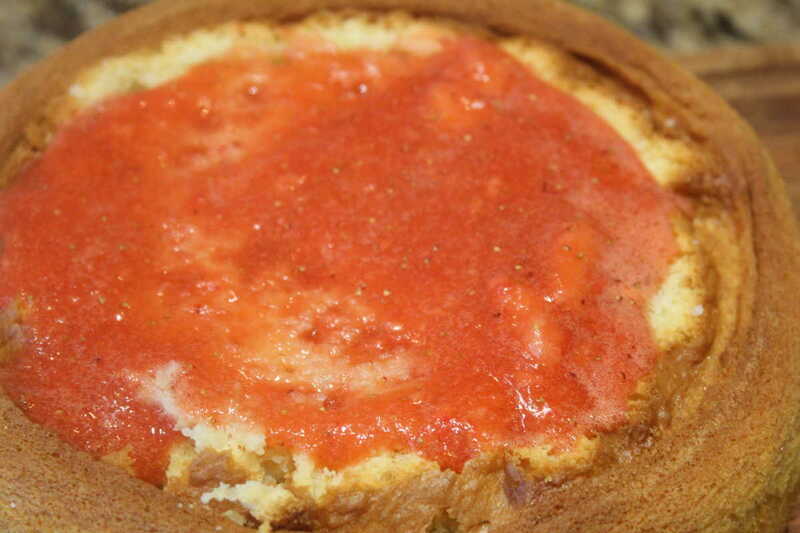 You can make this delicious cake recipe from scratch with our simple instructions. I love to bake, I have been baking since I was a child, and was given an easy bake oven. Now, that I have an air fryer and Instant Pot, those are my new tools. They replaced my childhood dream toy. But, sometimes cooking with my air fryer, brings me back some fond memories since some of the food is miniature in size. Baking is a science, some of us have it, some of us do not. As a small child, my mother would always bake cakes from mixes. As I got older and I was armed with a husband who loves cakes, I became more adventurous. Preheat your air fryer, just make sure that you use gloves when you go and put your pan into the air fryer. 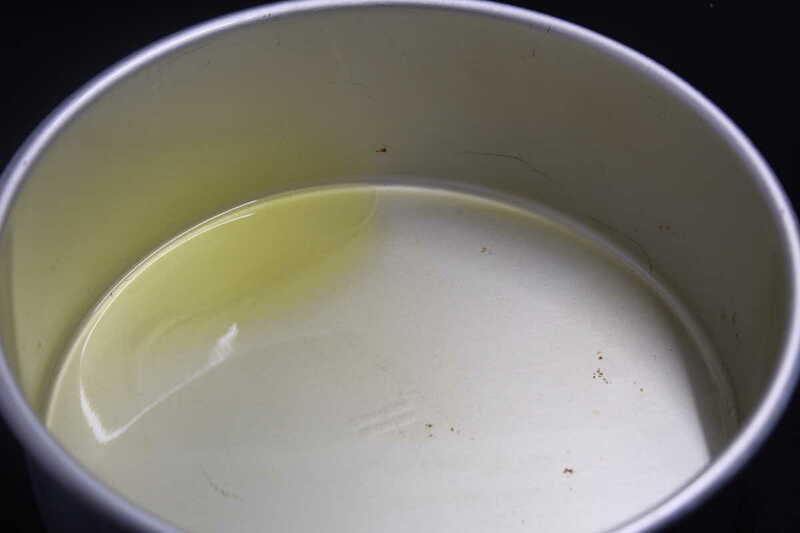 Always spray your pan with non-stick cooking spray, just as if you are making a cake in the oven. ( I use whatever I have on hand, either Pam or Baker’s Joy) Trader Joe’s makes a great non-stick cooking spray too. 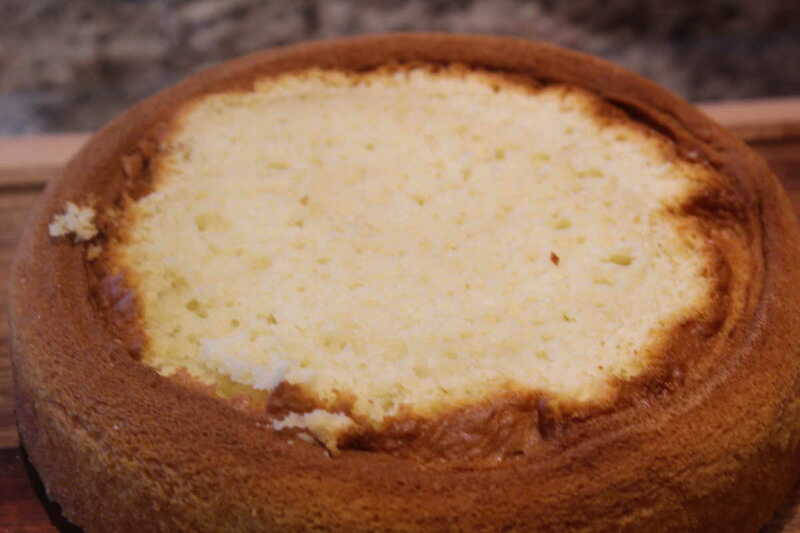 I cook my cake for the air fryer, low and slow, this makes them brown better and I find that it does take longer but, also makes for a moist cake. 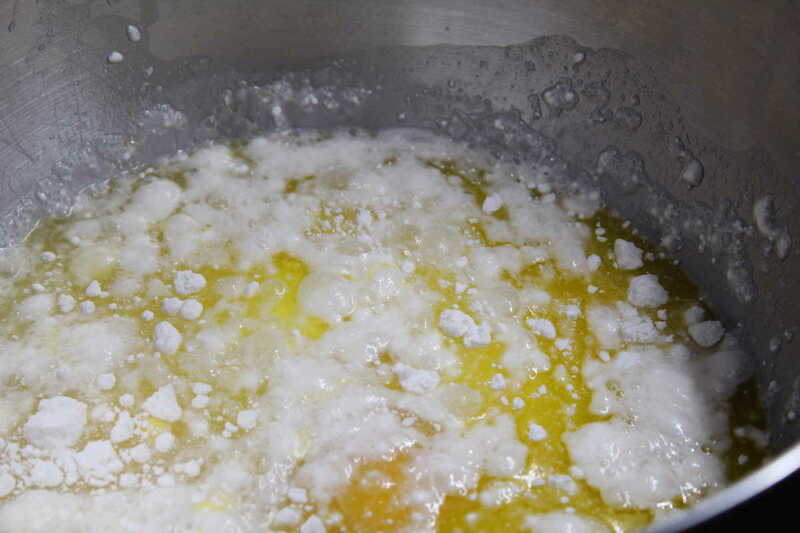 Set the butter and eggs at room temperature. 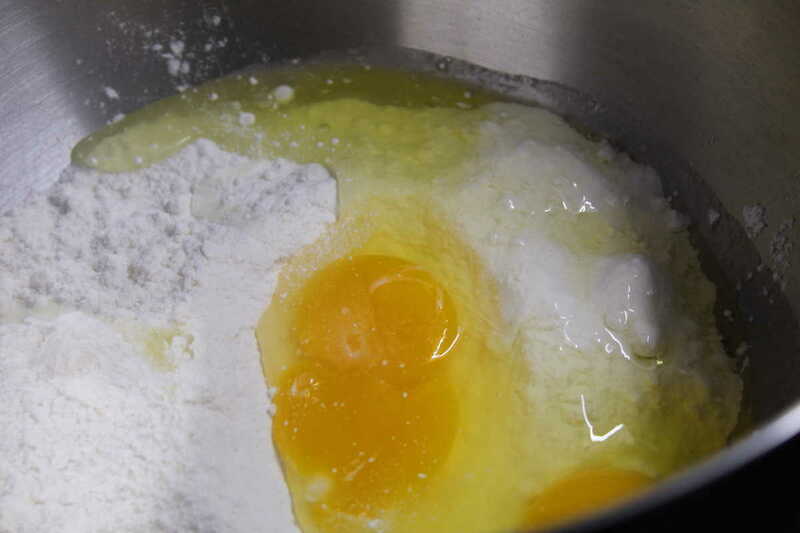 For a lighter batter, always cream the butter and sugar together. 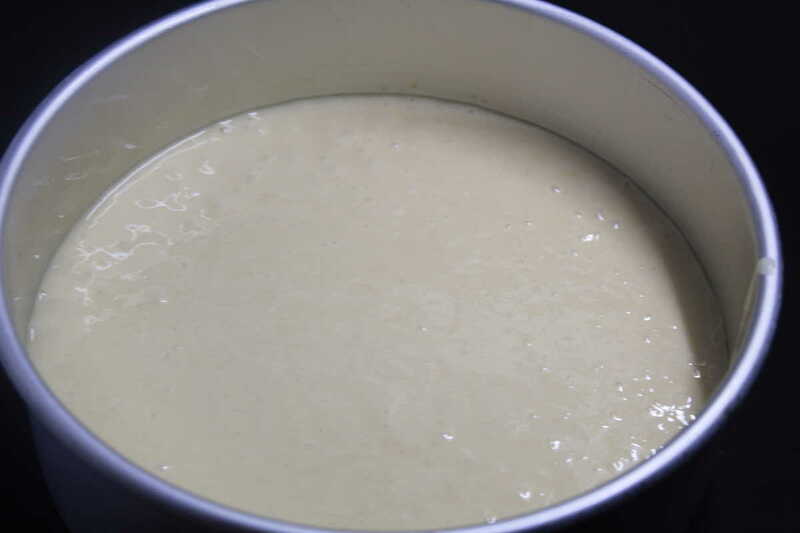 Allow the cake to cool, just about 10 minutes and you should be able to easily get the cake out of the pan. 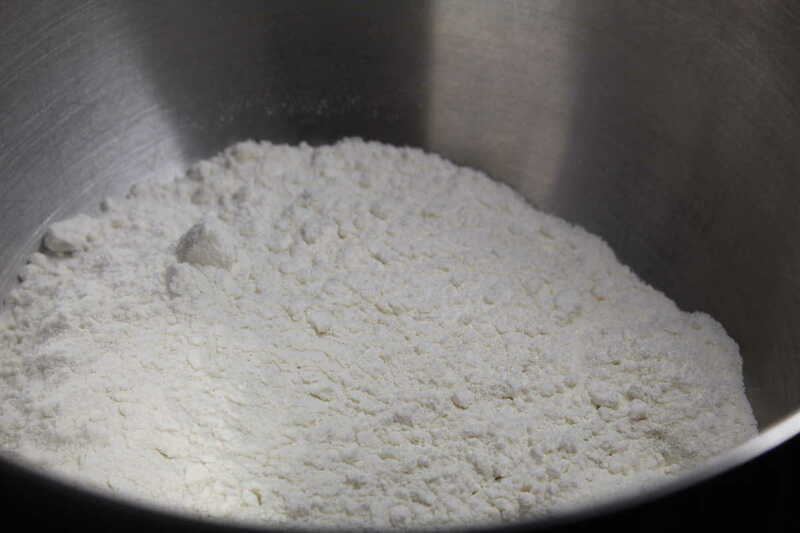 Start with regular old cake mix, white is what I decided for, for this cake. 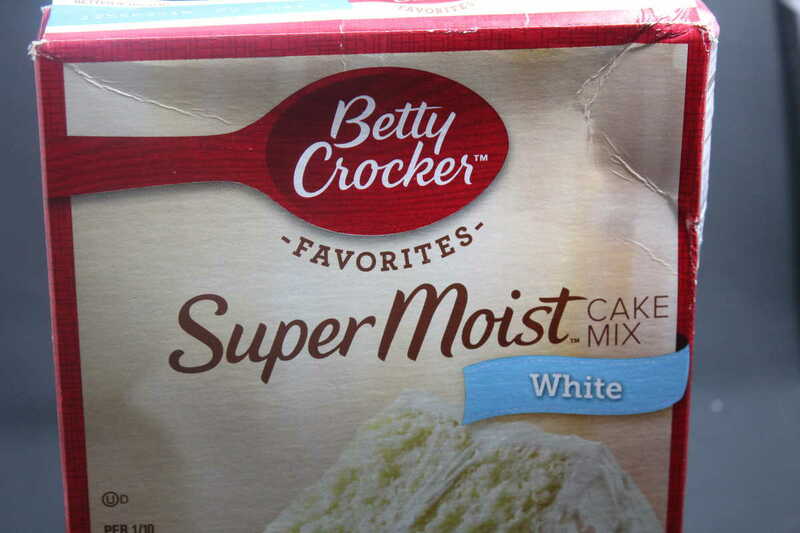 Follow the instructions on the box, for your cake mix. For mine, I poured the cake mix into my large Kitchen Aid Mixing Bowl. Mix well, until all of the ingredients are mixed. 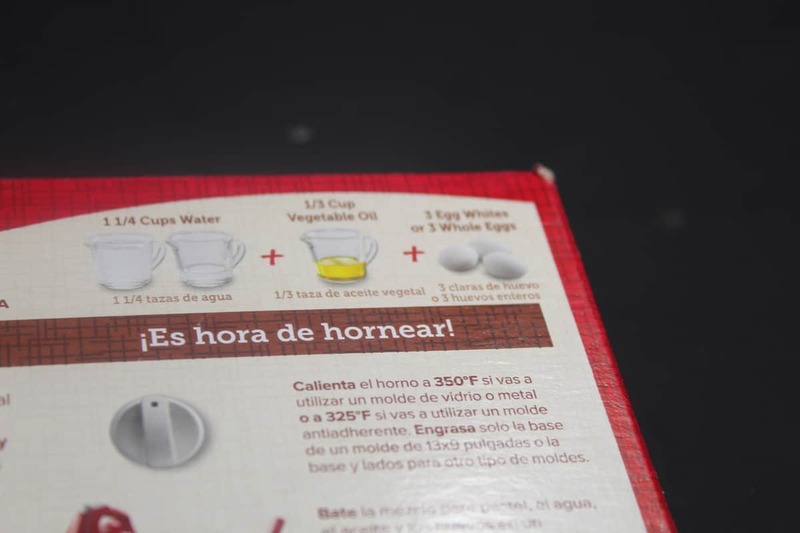 This is my go-to pan for all Air Fryer Cakes, I love it so much, you can also use it in the Instant Pot. 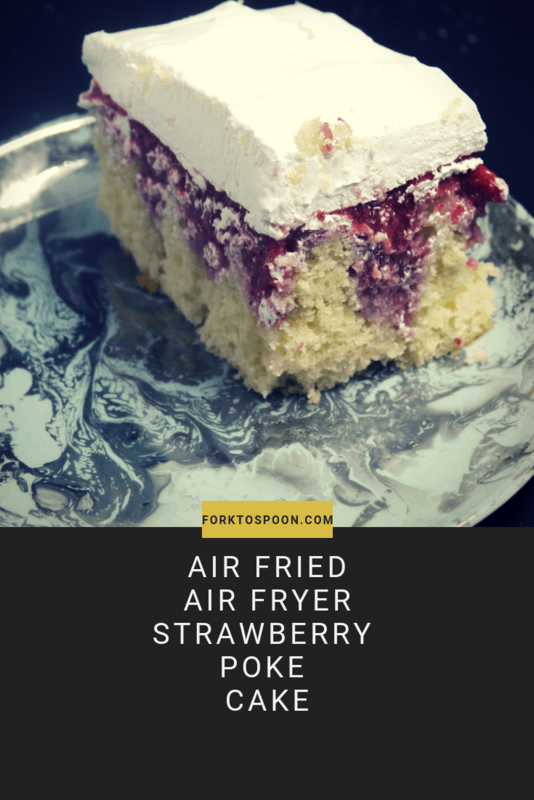 Pour the cake mix into the air fryer, and air fry at 320 degrees F, for 25 minutes. 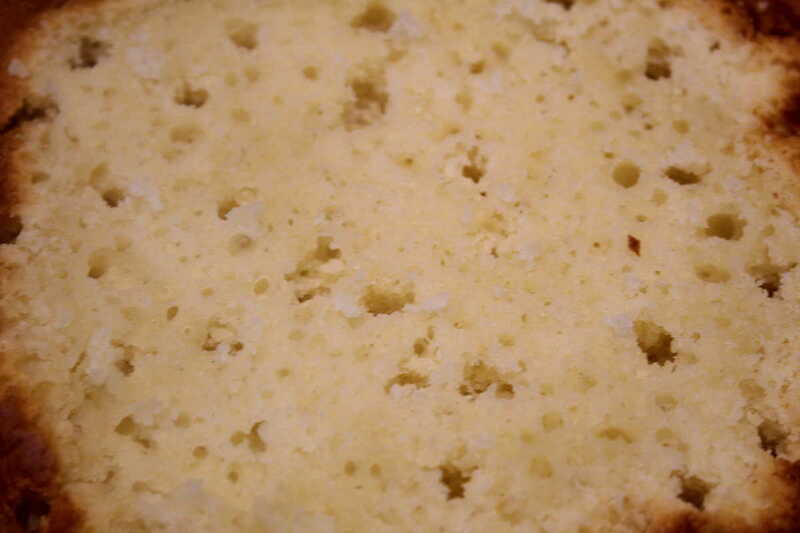 Picture of the back of the cake, so you can see that it is cooked all the way through. After the cake had cooled for a bit, I cut the layer off, and made the top of the cake smooth, in preparation for the filling. 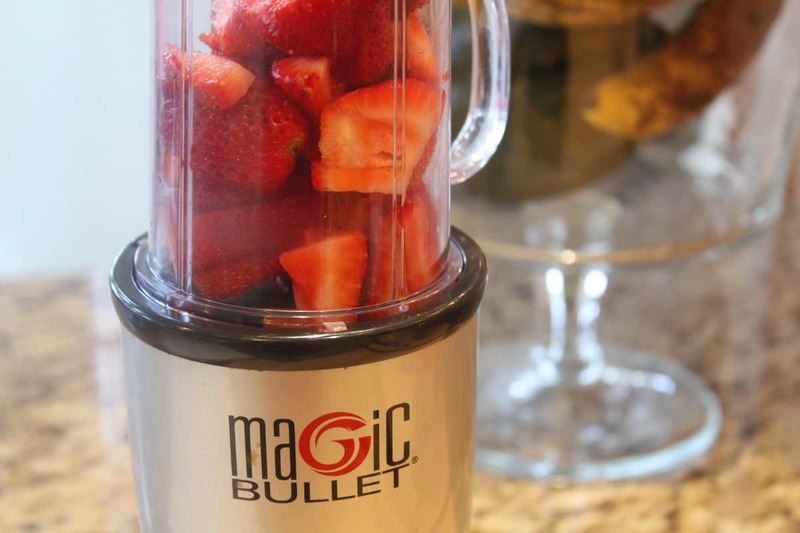 Blend the strawberries for the filling, by the Magic Bullet, love it. 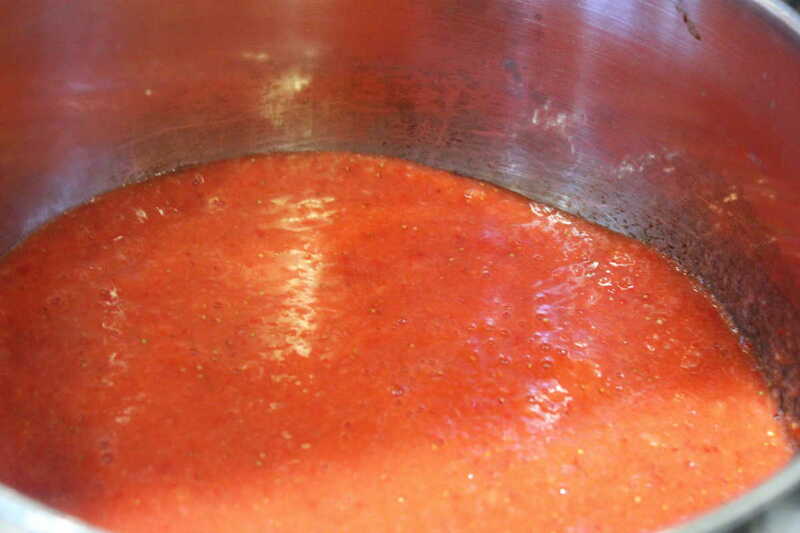 Once your strawberries are all blended (pureed) add them to a small saucepan. 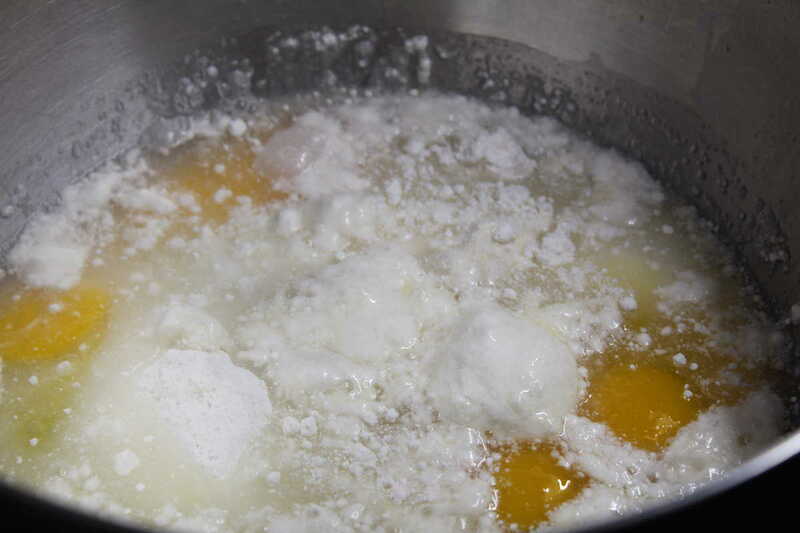 Then add the sugar, vanilla and lemon juice and mix well, heat until just simmered. Just remember to keep on stirring because sugar has a tendency to burn. Meanwhile, find something to make holes in your cake with. Suggestion: I wish I made my holes bigger, so really make holes. Pour the strawberry filling over the cake, and let it sit for a whle, the cake will absorb most of the liquid, and just be patient and keep on pouring it over it, until the holes are filled. Forgot to take a picture but pour the coolwhip over the cake and then it’s ready for some tasty eating. Ingredients to make above cake mix, per the instructions. 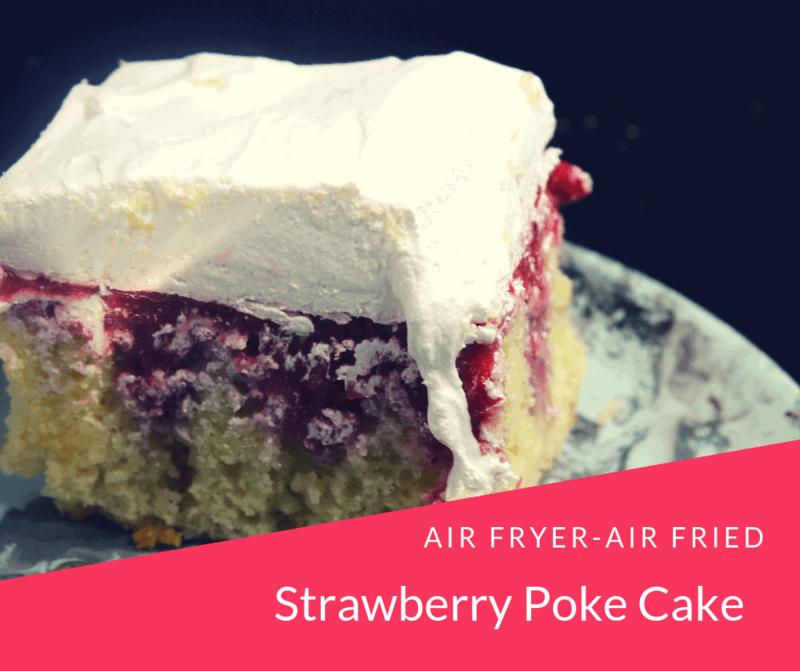 Once your cake mix is prepared, pour it into an air fryer safe pan. 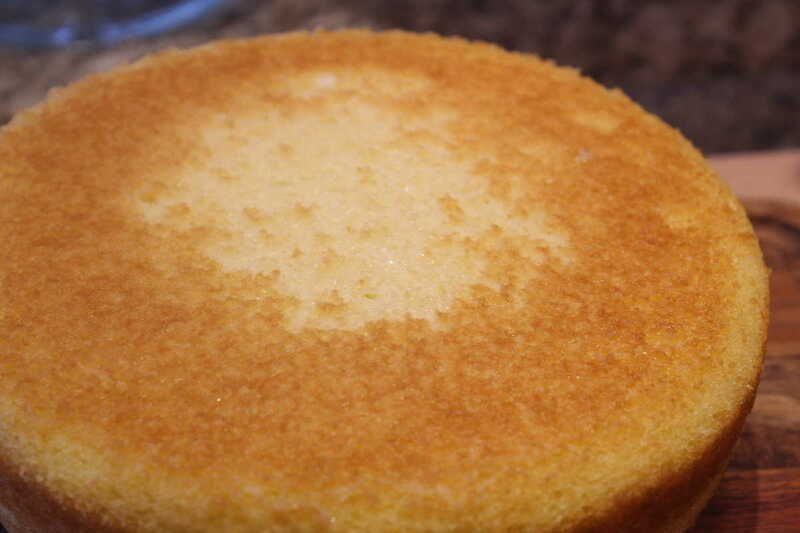 Set the time for 25 minutes at 320 degrees F.
When your cake is done, remove it from the air fryer and let cool. 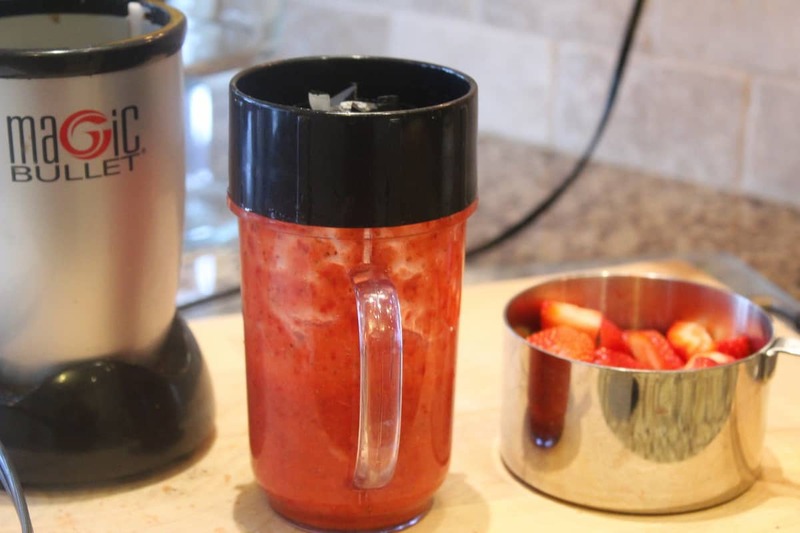 Then start working on the filling, cut and puree your strawberries up. 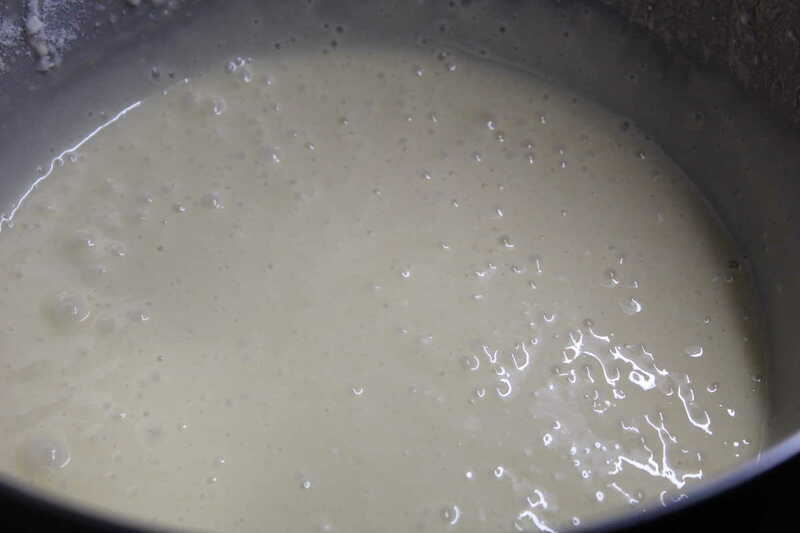 Just remember to keep on stirring because sugar has a tendency to burn. 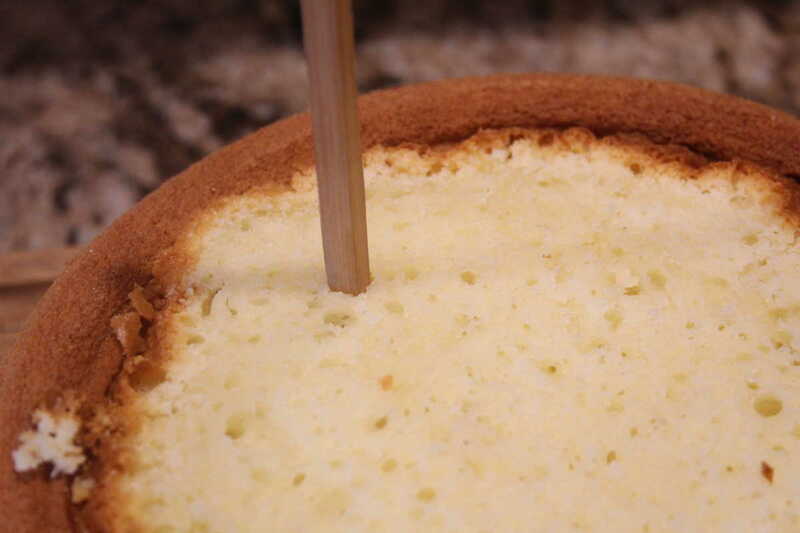 Use an item with a sharp end, I used wooden chopsticks, and make holes over the cake. 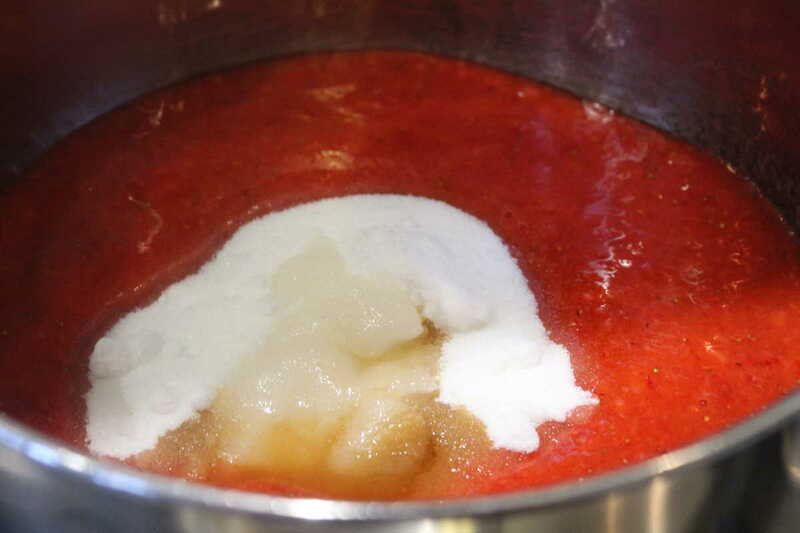 Then pour the strawberry sauce over the cake, letting it drip down into the holes. 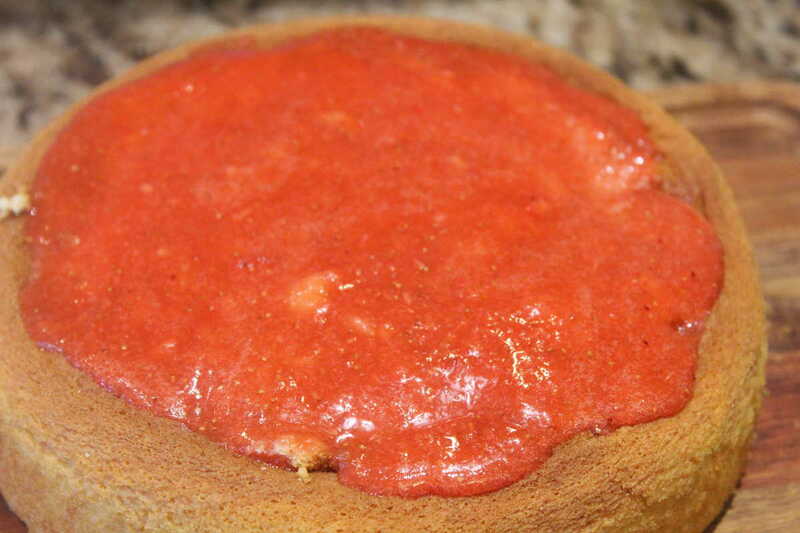 Once you filled the holes, place the cake into the refrigerator for about one hour, which will give the strawberry sauce time to set. 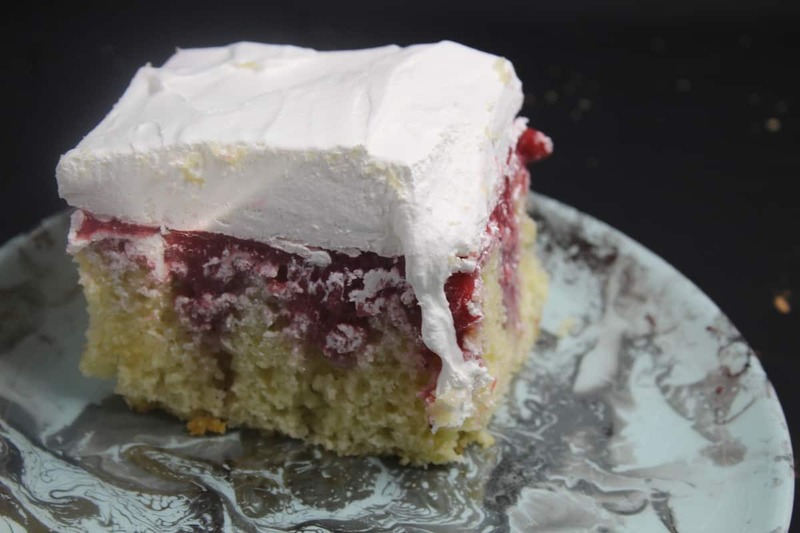 Top the cake with cool whip and then return the cake to the refrigerator for another hour, until the cool whip is set. Remove from the refrigerator, cut, serve and enjoy!